The Light & Optics division is a globally active OEM supplier of solutions and products based on photonic technologies. Jenoptik provides a broad portfolio, combining outstanding knowledge from more than 25 years of experience in the fields of optics, laser technology, digital imaging, optoelectronics and sensors. Our customers are leading machine and equipment manufacturers working in areas such as semiconductor equipment, laser material processing, healthcare & life science, industrial automation, automotive & mobility and safety, as well as in research institutes. 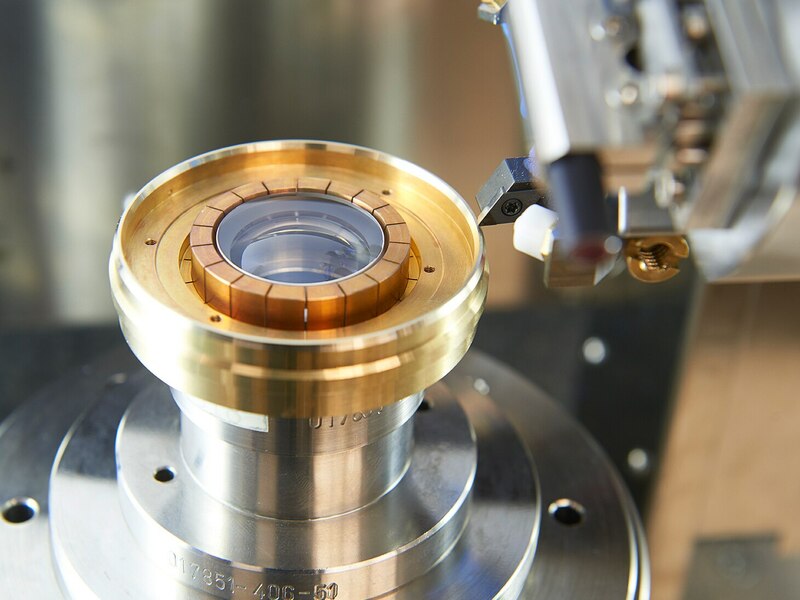 As a development and production partner the Light & Optics division of Jenoptik focuses on crucial key technologies, in doing so elevates market and customer-specific systems to a new level and meets the growing demands for highly integrated photonic solutions. The systems, modules and components help our customers master their future challenges optimally utilizing optical and photonic technologies.